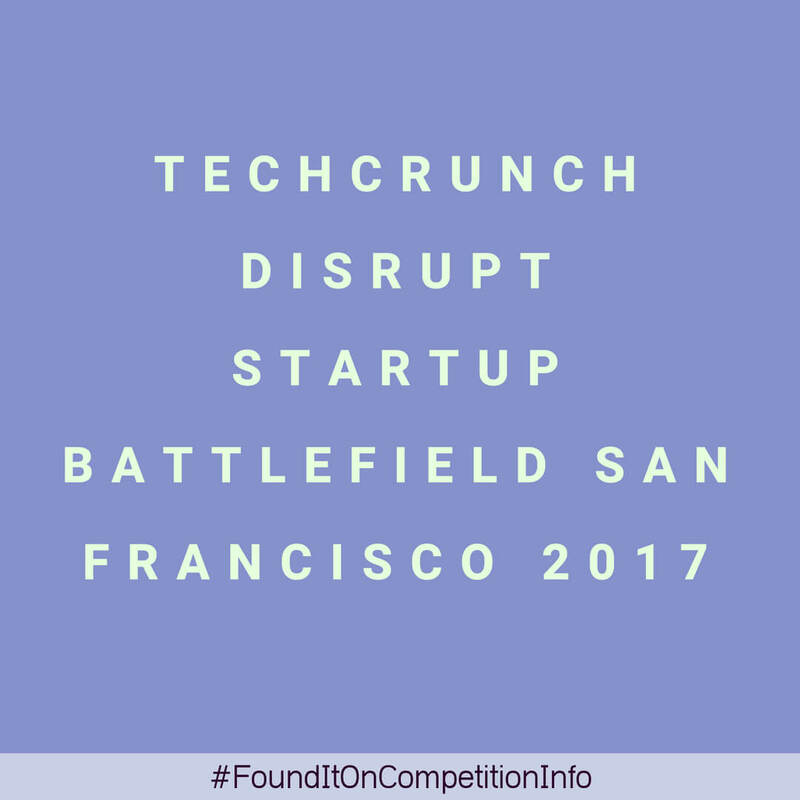 The Disrupt Startup Battlefield by Techcrunch is a competition that will bring 15-30 of the world’s top early stage startups together. These startups will present their pitches to top judges in front of a vast live audience, present in person and online. Applications are open for its San Francisco 2017 edition. - Investor and partner attention. - Free tickets to Disrupt, a booth in a designated section of Startup Alley for the Battlefield, invites to the TechCrunch VIP Dinners, After-Parties and Battlefield swag. Battlefield Alumni will receive discounts on tickets to future TechCrunch Disrupts, the Crunchies and meetups. All companies will be notified whether or not they’ve been selected. This will generally be one month from the close of submissions. Successful applicants will be notified one month before the event and TechCrunch will schedule practice sessions with each startup to help them develop and rehearse their pitches for the judges.